A few days ago I mentioned on the site that the PSPgo is in fact cheaper to buy in Canada than it is in the States. 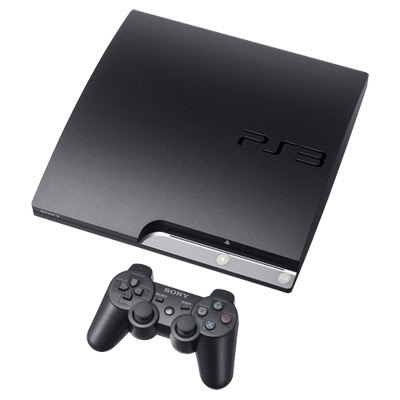 Kombo Senior News Editor, David Oxford, picked up the story and added some additional insights, most notably that the PS3 is also cheaper in Canada. If you were to enter a US retail store you'd pay the now heavily advertised price of $299. If you decided instead to enter a Canadian retail store that same console would cost you -- wait for it -- $299. That's right, the exact same price. Only difference is, the US dollar is worth more than the Canadian dollar. The Bank of Canada says the current exchange rate for 1 US dollar is 1.0596 Canadian. Therefore a PS3 bought in the US costs $316.82 Canadian plus tax. Of course Canada's tax rate is higher, thus eliminating some of the price difference, but overall, Canada is still cheaper. So, take those extra few dollars you saved by buying Canadian and go rent yourself a movie on Sony. Surely you've earned it. And on a personal note, thank you Sony for your price parity ways. Well if you are coming to Ontario, the taxes are 13% so your argument that the PS3 is cheaper in Canada does not make sense. Sure it does. Let's take California as an example (sales tax is 8.25% minimum). Therefore, Ontario is $5 cheaper. Voila, a free movie rental on Sony! Alberta would be so much cheaper because they have oil and the living cost are cheaper. what's the tax rate in Toronto? my cousin lives there and he's bringing me a ps3 slim 120gb so how much would it cost me including tax,sales tax whatever it is? The sales tax here in Toronto is 13%.